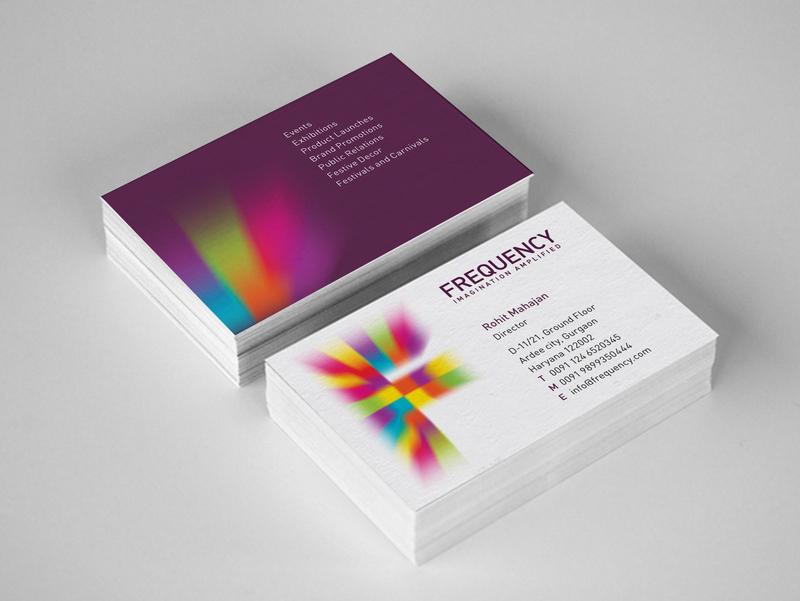 Frequency is a young, dynamic corporate communication company. Based in Gurgaon, their business is to meet the targets of their clients through various tools of communications like events, films, and workshops. The logo comprising squares, represents the spectrum of activities and events organized by Frequency. The squares can integrate tiny images or be used as abstract forms. 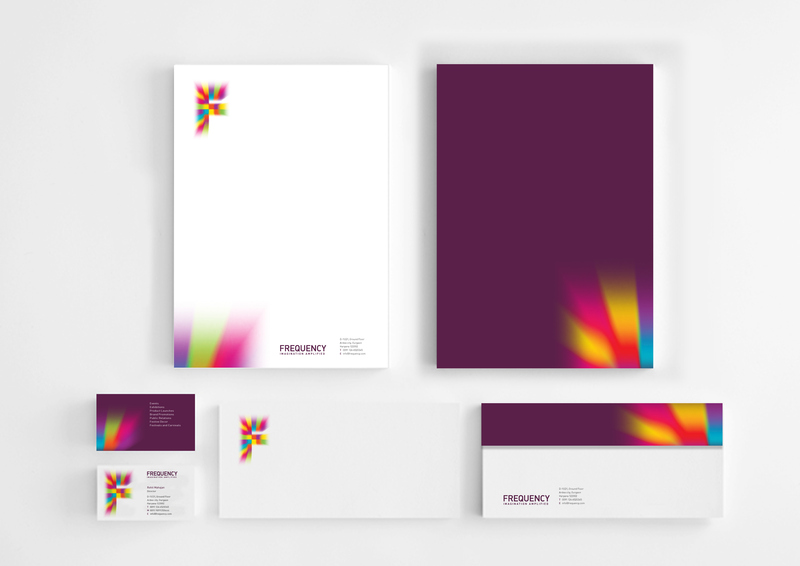 This flexibility allows appropriate graphic expression across the range of material.